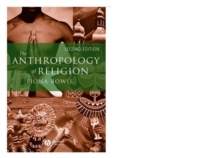 Now available in a revised second edition, this popular introduction to the anthropology of religion combines discussion of the origin and development of debates within the field, with a look at where the subject is heading. 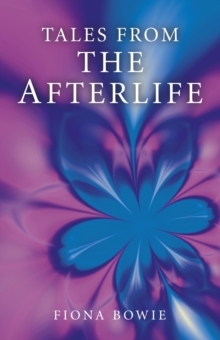 It introduces readers to the central theoretical ideas in the anthropology of religion and illustrates them with specific case studies. It features self-contained chapters, each with its own comprehensive bibliography, so that they can be approached in any order. It contains an additional chapter on mythology and a number of new illustrations. It incorporates coverage of the following topics in the existing structure: pilgrimage, spirit possession and cargo cults. It includes a list of ethnographic films and videos that can be used to illustrate and extend discussion of particular issues.